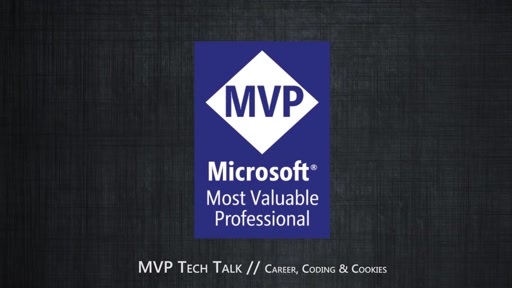 MVP Tech Talk is a show designed for MVPs to share best practice & tips and tricks on Career soft skills, ITI, and Dev solutions including OSS Technologies. 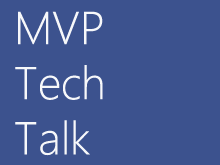 Each episode will feature 2 or more MVPs, and will provide tons of helpful tips, demonstrate features, give how's to, discuss latest trends and more! 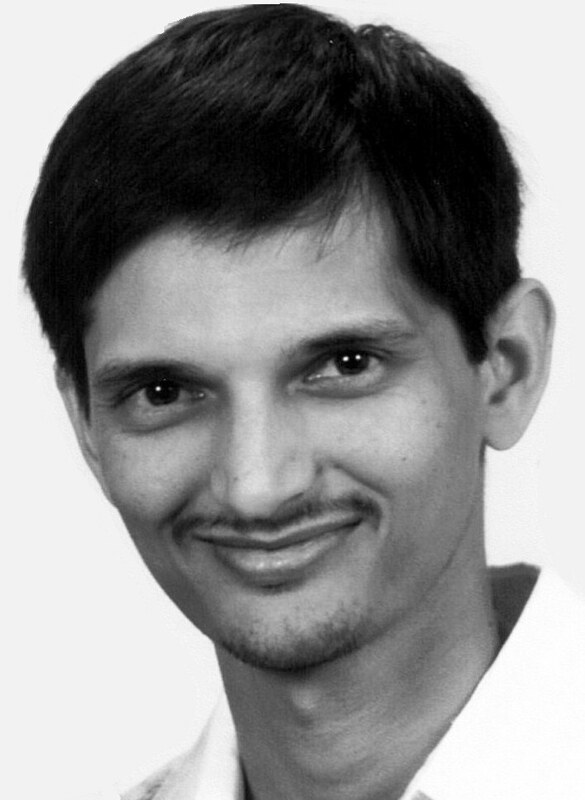 The format is very casual, fun and helpful.